Any documentary recalling the murder of toddler James Bulger was always going to be difficult viewing, but last night's ITV film had grown men and women in tears. James Bulger: A Mother's Story, presented by Sir Trevor McDonald, featured an interview with the tragic two-year- old's mum, Denise Fergus. She revisted the events of that day, February 12, 1993, when her son was taken away from her forever - vanished after she let go of his hand for a split-second as she reached for her purse to pay for pork chops at the butcher's. 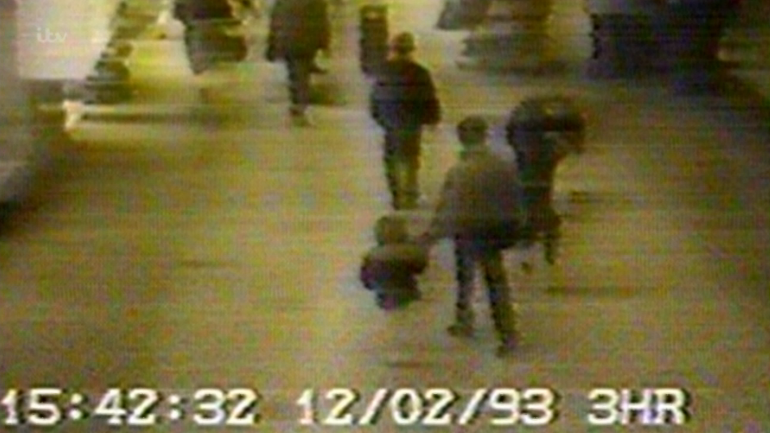 The young mum searched frantically around the shops of the New Strand shopping centre in Bootle, Merseyside, but, as CCTV would later reveal, James had already been led away by two boys. Heartbreakingly, Denise told Sir Trevor that she felt relieved when she first heard that her young boy was with two lads, believing no children would seriously harm another. But two days after her son's disappearance, Denise was given the harrowing news her baby had been murdered, the details of which were so brutal the documentary did not broadcast. The boys in the CCTV footage were identified were arrested a day later. Under police questioning the pair initially denied taking James, but reconstructed tape interviews - using actors' voices - aired last night, revealed their confessions. And attempts to blame each other. The identity of the killers was concealed from the public during their arrest and their trial, however they were tried in an adult court and convicted of murder, sentenced to eight years in juvenile detention. 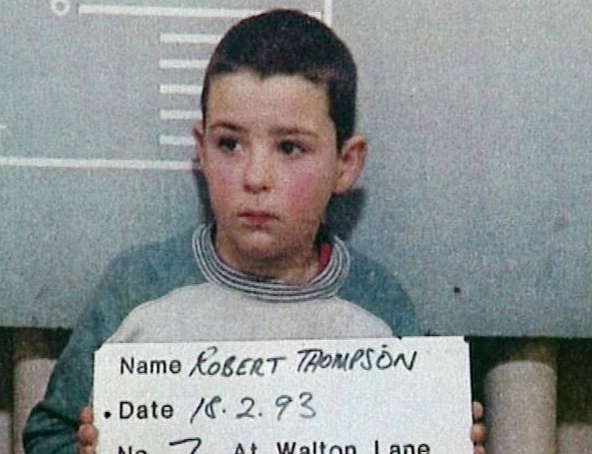 At this point the judge released the names of the killers: Jon Venables and Robert Thompson. All I’ve wanted is proper justice, I’ve never said throw away the key. In June 2001, they were released and given new secret identities. Denise told Sir Trevor that their sentences were not satisfactory, explaining: “All I’ve wanted is proper justice, I’ve never said throw away the key. A proper sentence in a proper prison. “They never got punished for killing my son." 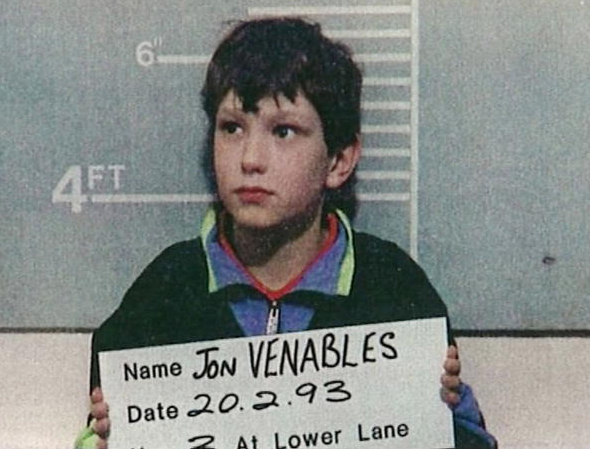 Venables, now 35, was front-page news again this week as he was sentenced to 40 months in prison after pleading guilty to possessing more than 1,000 indecent images of children. He was previously imprisoned in 2010 for two years after admitting downloading and distributing indecent images of children. Thompson is living with a new identity. 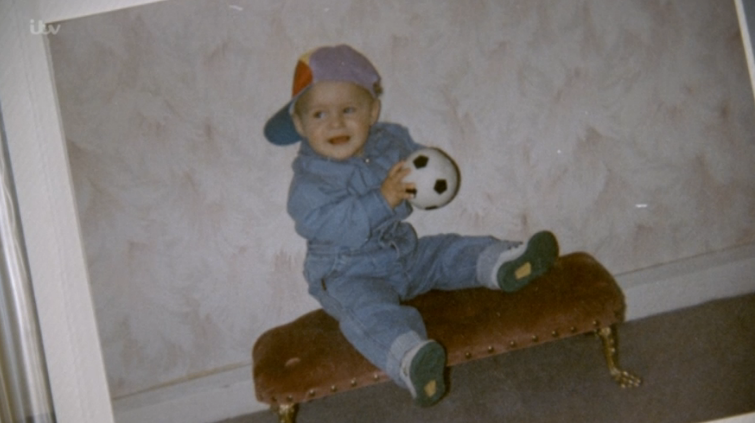 James Bulger. Makes me cry every single time. Did you watch the documentary? Leave us a comment on our Facebook page @EntertainmentDailyFix and let us know what you think.